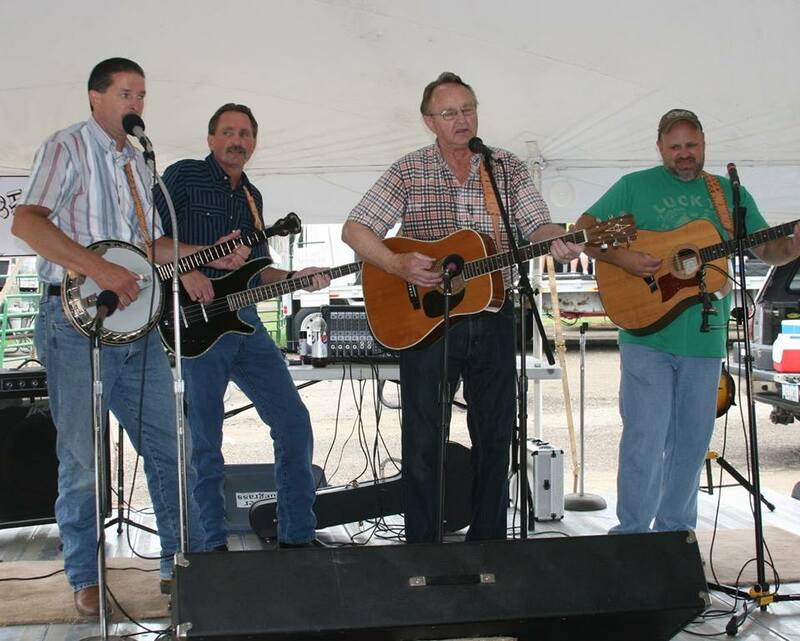 Musical performances have long been one of the main events at Waverly Heritage Days. Every year we bring in exciting performers and groups that really know how to move the crowd. 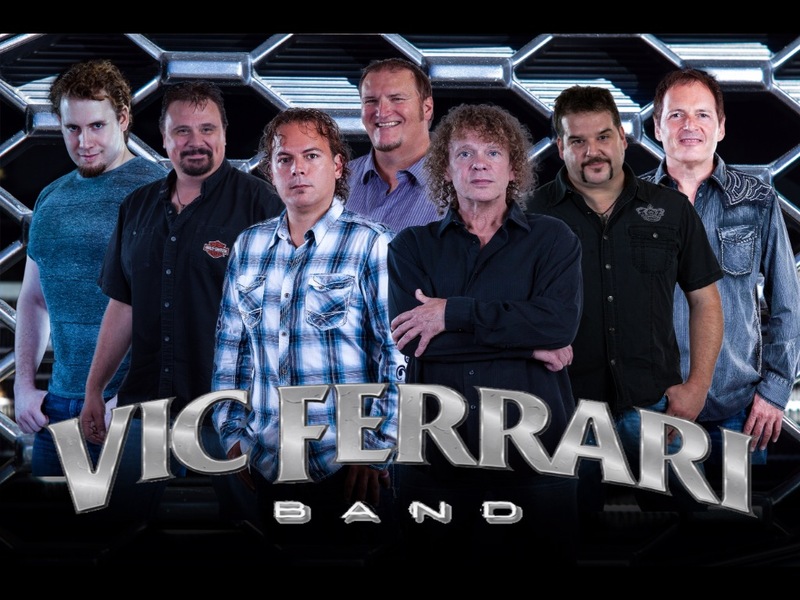 Vic Ferrari will take the stage at 9:00 PM! Vic Ferrari is one of the Midwest’s hottest rock bands. They deliver a non-stop, high-energy show that is hard to beat. They describe themselves as a Multidimensional Classic Rock Party Band. 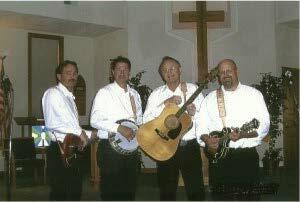 Vic Ferrari is a Waverly Heritage Days tradition so don’t miss their explosive show on the Waverly Heritage Days Stage!! 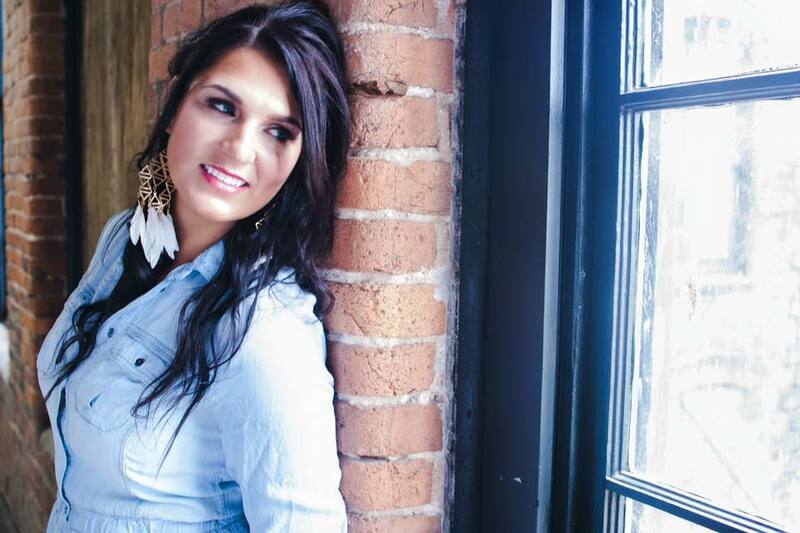 Liz Moriondo is a singer, guitar player, and songwriter. Her dynamic voice is a force of nature. Just give her an audience and you’ll witness a woman doing exactly what she was born to do. Liz’s carefully-curated live show zig-zags from red-dirt to country-soul to Stonesy rock, with Liz driving her top-notch touring band. Liz is a favorite on the NASCAR circuit playing at 7 different speedways regularly. You can also see Lix on TV networks (The World Fishing Network, NBC Sports, The Hunt Channel, and The Pursuit Channel). She’s got her “Kitchen Concert Series” on YouTube, where she reinterprets country and pop cover songs with her own distinct sassy but soulful style. Richie Lee & the Fabulous 50’s a Swing 50’s Rock “N” Roll Night will perform from 4:00 PM-6:00 PM. 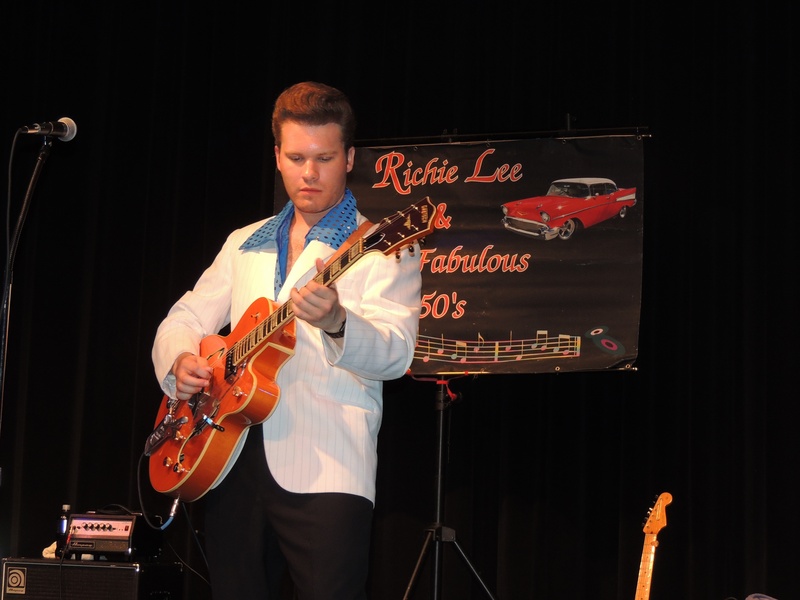 Waverly Heritage Days presents Richie Lee & the Fabulous 50’s a Swing 50’s Rock “N” Roll Night. Richie Lee and his band will perform Friday, July 20, 2018 between 4:00 PM and 6:00 PM under the large event tent. They will play many of your favorite 50’s songs. (Buddy Holly, Ricky Nelson and many others). Richie Lee and his band has played throughout the Midwest, he has a large following and puts on a great show. If you are a fan of the 50’s this is one show you don’t want to miss. Brad Morgan will perform from 9:00 PM-Midnight with a short intermission for fireworks! Brad Morgan was born and raised in a small Iowa farm town. Brad has been playing all over the Midwest. Currently, Brad’s making some noise in Nashville’s music scene. Over the years, he has played anywhere from bars to major sold out festivals, opening for over 50 of Country Music’s biggest acts! 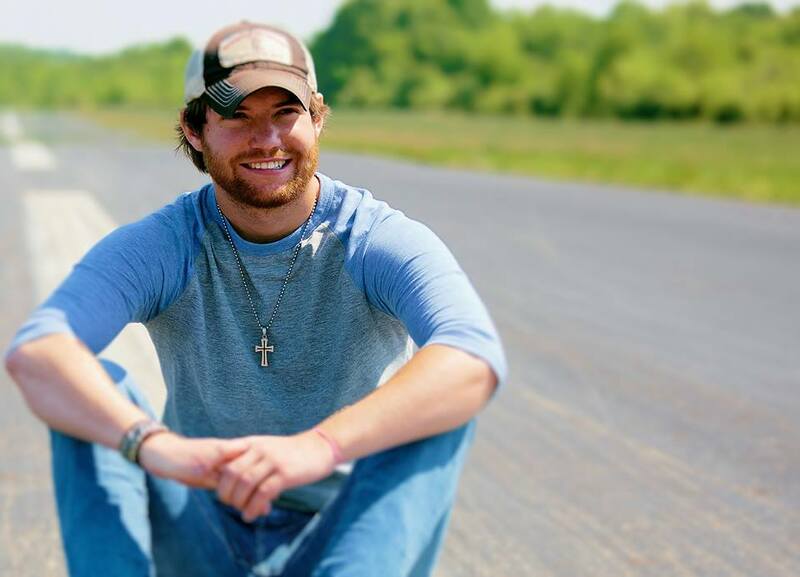 Come get your country on to Brad’s crowd favorites like, “Story County Jail,” “Perfect for Me,” “Catchin’ Nothin’ But a Buzz,” “Unlocked,” and “Plan B is for Beer.” Brad’s show consists of both originals and covers. Let’s welcome Brad to Waverly for the first time! The Pork Tornadoes are a powerful party band that has played all around the country at the best and biggest bars, events and festivals. Having played more than 500+ shows in the last 10 years, this band has perfected their live show into an experience you won’t find anywhere else. 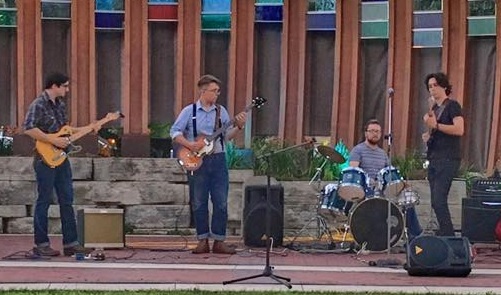 The band is led by singer Mason Greve, whose is arguably one of the best vocalists in the state and was one of 100 finalists on a Not-To-Be-Mentioned television singing program in 2014. Putting their own spin on an eclectic mix of songs from Justin Timberlake, Beyonce, Katy Perry and Taylor Swift to Kings of Leon, The Killers, Third Eye Blind and Chris Stapleton, they are truly one of the most versatile bands around and you are guaranteed a good time. Stop by and enjoy bluegrass music under the shade of the event tent!